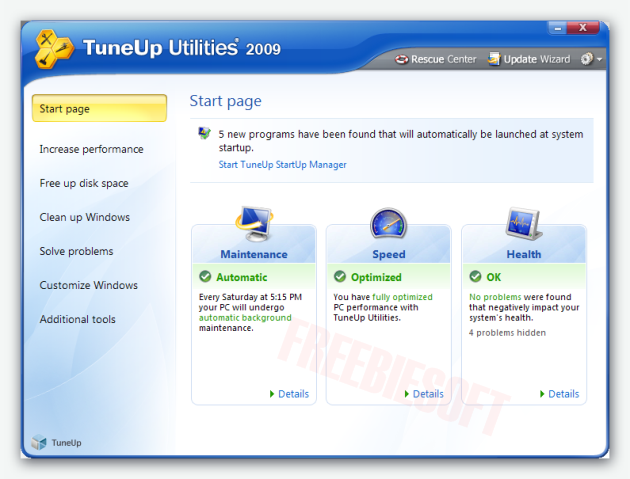 Get TuneUp Utilities 2009 Free License If You Haven’t ! TuneUp Utilities 2009 is one of the best system utilities available .It can quickly make your Windows operating system faster, easier to use, and more secure. And all operations performed on the operating system are completely safe, because all changes are monitored by TuneUp Rescue Center and can be undone at any time. For a limited time , you can get it for free from the CDA Publisher Covermount promo . 1) Go to the TuneUp Utilities 2009 promo page and fill out the online form . Enter your e-mail address —> security code code —> and click Produktschlüssel anforden button . 2) Check your mail now . 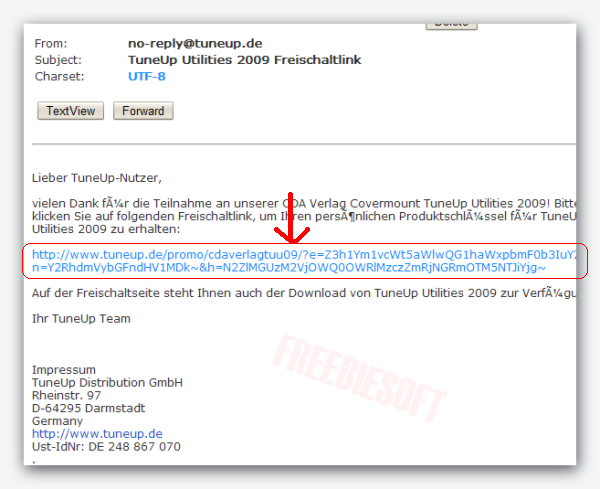 You will get a confirmation e-mail from no-reply@tuneup.de with the subject TuneUp Utilities 2009 Freischaltlink . 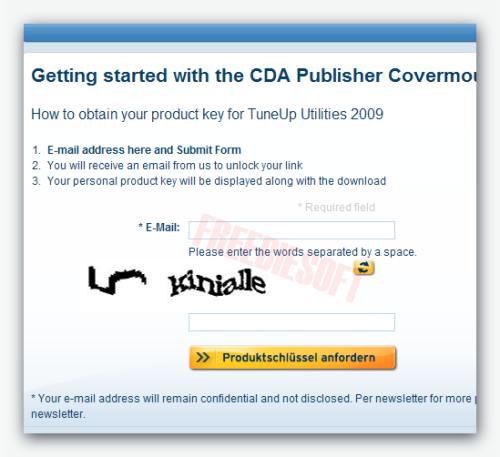 3) You will get your personal product key for TuneUp Utilities 2009 in the next page .Note it to a safe page . 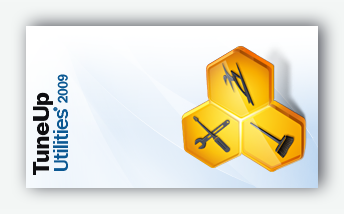 4) Download TuneUp Utilities 2009 and install it . The promo link is working fine . Please check in other browsers . If you are not able to grab a key yet . I can register it for you . Please reply here . I am unable to open the link on my current laptop. May be there is some setting problem. I shall try it on my other laptop with Opera/Mozilla and see if this works. I wished to upgrade from Tune up 2007 on both my laptops so thought I would be good to try out the 2009 version. You can upgrade it today . i had registered it for you .Please check your mail . Many thanks and grateful for your kind assistance!! I’m not very techincal but I can figue thiings out pretty quick. I’m thinking bout setting up my own but I’m not sure where tto start.